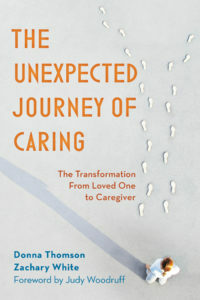 103.27.12What You Need to Know About Caregiver Stress . . .
05.18.11Why Don’t Family and Friends Believe You?